Given that a residential fire starts every 85 seconds in the US, it is definitely necessary to have a working smart Wi-Fi smoke detector and fire alarm installed in your property. The device is specifically made to reduce the risk of death due to fires by at least 50%. Still, more than five million households all over the country say they don’t have smoke detectors or fire alarms in their homes. 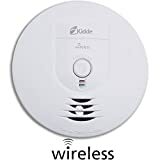 Through the installation of a smart Wi-Fi smoke detector, your entire family will be alerted in case heat rises at dangerous levels, so you are given enough time to escape to safety and avoid tragic situations. It is also recommended that at least one alarm is installed on every level of your house and directly outside and inside bedrooms. As you’re reading this article, it is likely that you also want a peace of mind knowing that your family and home are protected 24/7 by a smoke detector and fire alarm. The problem is this: how do you know what to choose from the thousands of smoke detectors and fire alarms available online? Remember that not all devices are made using the same production standards and equipped with the best features. A good device is one that warns you before it isn’t too late when there is a real fire but does not go off every single time you switch your heater on or cook at home. There are several other qualities that make the best smart smoke detector. Read on as we have a buying guide below as well as product recommendations to make your shopping a lot easier. Why You Should Make the Switch to a Smart Wi-Fi Smoke Detector? Fire safety experts advise homeowners to replace all kinds of smoke detectors that are already ten years old. There are even homes that are still using the same smoke detectors for decades. You may think you are saving money, but using an old device will increase the risk of failure or malfunction with the sensors. If your smoke detector requires a replacement anyway, a smart smoke detector’s additional safety features make it a good choice over any traditional smoke alarm. If your home is equipped with a smart hub or smart home system, then adding a smart smoke detector and fire alarm that integrates with the existing system will give you added functionality that you’d never get with a traditional smoke detector. Whenever a smart smoke alarm is connected to a smart hub, you will be able to do a lot of tasks from your phone including shutting down your entire HVAC system, which is a useful feature during carbon monoxide or fire emergencies as it will let your whole household have more time to retreat to a safer place. Updated building codes that are set to be implemented in the next decade will require homes around the country to have multiple smoke detectors that are connected or synced. By choosing smart Wi-Fi smoke detectors, you will put yourself at the forefront of change. If you don’t know already, connected smoke alarms, may it be through smart home technology or wiring, will give alerts simultaneously when a single alarm is triggered. Ionization Smoke Detector: An ionization alarm ionizes the air in between two electrodes, creating a minute current inside the ionization chamber. Smoke particles alter the current’s balance. When this happens, signals will be sent to the circuit integrated into the system and you will be notified through alarm sounds. This kind of smoke detector is very sensitive to small particles of smoke, so it can easily be triggered when you cook. To avoid false alarms, avoid placing an ionisation smoke alarm near your kitchen. Optical/Photoelectric Smoke Detector: The next type of smart smoke detector is the optical type which makes use of light sensors. It contains an infrared LED that pulses a light beam every few seconds into its sensor chamber to look for smoke particles. If there’s smoke, infrared light will scatter into the light receptor and the fire alarm will trigger. An optical device is capable of detecting large smoke particles that are from slow smoldering fires. Heat or Thermal Alarm: A heat alarm detects heat instead of smoke. It is triggered whenever the temperature inside the sensor chamber exceeds 58 degrees Celsius which is generally when fires are well established. A heat alarm can be placed inside a garage or kitchen as it is not prone to giving false alarms from exhaust fumes or cooking. The downside to this type is it is incredibly slow to respond compared to a smoke detector. ​If you have a lot of money to spend on your home’s protection, then the cost should not be an issue. 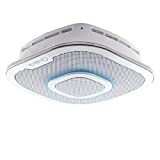 It is possible for you to find a functional smart smoke detector for $50; however, most homeowners want to spend more on key features as well as a boost in quality. If you want your smart smoke detector to include a carbon monoxide alarm, then expect the cost of your purchase to go up quite a bit. A CO2 detector is essential if you don’t have a separate one. Also, it is important that you remember the fact that you will be purchasing a smart device. This means you will be given alerts of possible fires even when you are miles away from home. This makes your purchase a bit costly if you get one that’s reliable. 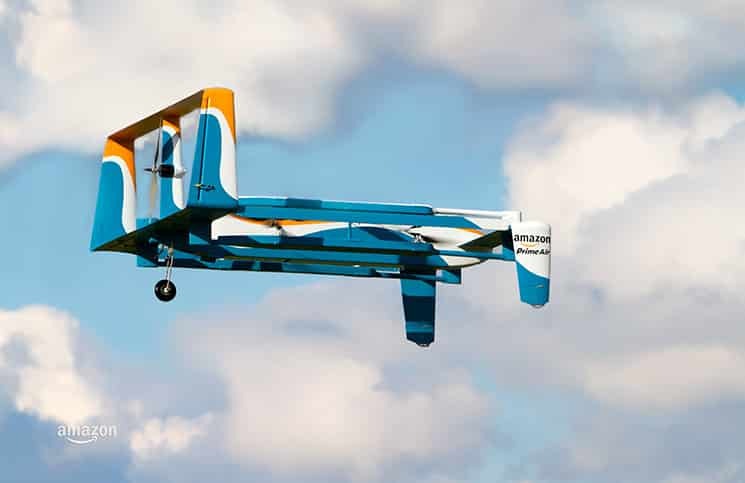 More features, a longer life, and better functionality will cost you more as well, but they will certainly bring additional safety and convenience. If it is possible for you to spend a bit more, then do so as it will pay off when a fire occurs. You may be strapped for cash right now. 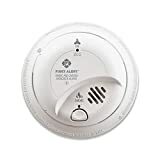 If so, then get the best smart smoke detector that is within your budget range as it will be better than having none at all to protect your home. All smart smoke detectors and fire alarms require maintenance. They, however, differ in the amount of care that they require. Regardless of the device that you choose, you should test if it is working at least once a month. A good device comes with a button for monthly tests. A battery-powered device will, of course, require battery replacements every now and then. Most battery-powered units will chirp or beep when the batteries are starting to run out. Notifications will be sent to your mobile phone as well. Smoke detectors last for less than a decade so be prepared to get replacements when needed. Battery-Powered- A device that is battery-powered is easy to install and it will work even when there is a power outage. You will, however, be required to deal with chirping or beeping when the battery is low. Most people find this obnoxious but you need to remember that the annoying sound can save your life. If you'll be going for the battery-powered route, make sure your smart smoke detector has self-testing features in order to monitor proper sensor function and battery function. Whenever a problem arises, you will be sent notifications to your phone. Hardwired - A hard-wired smart smoke detector requires a more complex installation process. It usually comes with backup batteries so the device doesn’t stop working when there is an energy outage. A newly constructed house is best with a hardwired model. If you will be replacing your hardwired unit, it is best that you go with a new hardwired device as well. For this route, make sure the device you get makes use of Bluetooth in communicating with your mobile phone whenever there's Internet outage and the alarm is triggered. Carbon monoxide (CO2) is a lethal gas that is both colorless and odorless. This makes a detector of CO2 essential in saving your life! The best smart smoke detectors will not just alert you in case of fire but also when carbon monoxide levels in your home rise to dangerous levels. Aside from tone alarms, excellent smart smoke detectors will give you voice notifications that alert you of the type of danger they’ve identified as well as where it is located within your property. 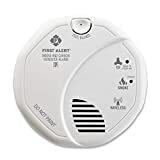 Keep an eye out for smoke detectors and fire alarms that are capable of interconnecting, so all your smoke alarms sound simultaneously when one detects an issue. The best smart Wi-Fi smoke detectors and fire alarms can connect to mobile apps, which help track the battery life of the devices as well as send notifications regarding the conditions of the areas they’re monitoring. The apps will also let you test the devices remotely and hush false alarms. Whenever a problem arises and you are not at home, you will receive alerts on your smartphone. A good smoke alarm will also let you use the device as a part of an entire smart home system. For homes that already have smart hubs, it is best to purchase the smoke detectors that are compatible with them. The models that are excellent options work with various platforms including Apple HomeKit, Google Home, and Nexia. Now that you know how to make a selection, let's take a close look at the top three smart smoke detectors that are currently available on the market! 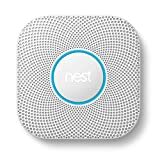 First up on our list is a best-selling smoke and carbon monoxide detector and alarm, Nest Protect. The smoke sensor inside the device is unique compared to most products you’ll find for sale as it is a split-spectrum sensor. For those who don’t know what this is, it is a special kind of photoelectric sensor. It is specifically designed to detect both smoke and flaming fires. 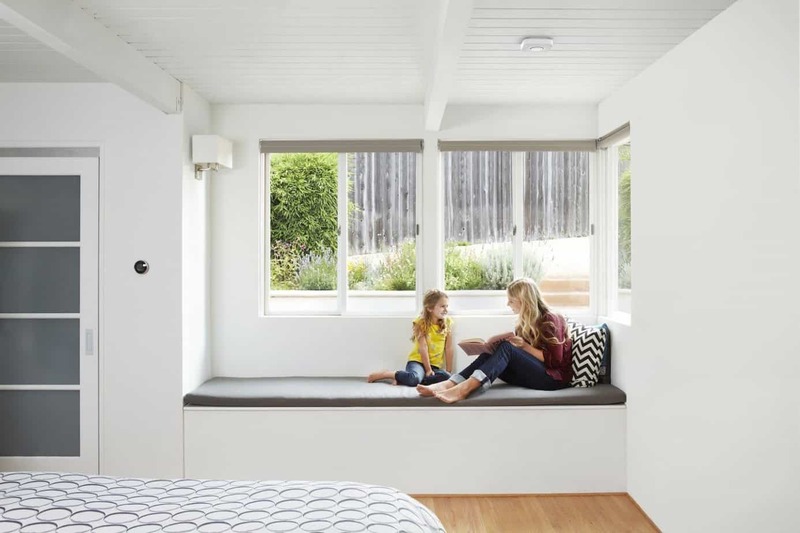 The Nest Protect comes with a CO2 sensor as well and an alarm will trigger whenever it detects high CO2 levels in a given area, so you have the chance to get out of your property before you breathe the odourless, invisible, and lethal gas for too long. The device is also a favourite of ours as it is unlikely to create false alarms from burnt toast and steam with its heat and humidity sensors. As you know already, smoke alarms have loud blaring tones that will alert you of potential dangers. Another reason why Nest Protect is one of the best smart Wi-Fi smoke detectors around is because it has voice alerts that will calmly notify you of the type of danger that is present in your home, where it’s located, as well as how to proceed. You can install and network several Nest Protect devices in your property and they will alert you at the same time when there’s danger. Of course, Nest Protect will let you hush alarms using an app as it’s a smart smoke detector. 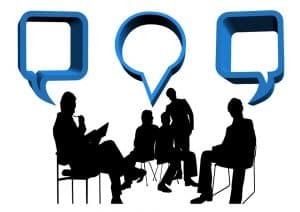 We've tested the product and we’ve found it to be incredibly easy and straightforward to set up and connect from its clear instructions and intuitive design. From opening the box, it only took us under an hour to have a fully functional smart smoke detector that’s ready to do its job. After you’ve connected the device to the internet, you’ll be able to monitor, test, and control the smoke detector remotely through a mobile app. It will also track the unit’s battery life. As Nest is required by law, Protect smoke alarm’s sensors have a 10-year life expectancy, which means it is worth the price considering how long you can use the product. The Nest app is not the only way for you to integrate the Protect smoke detector as it also works with third-party platforms like Wink, Vera, and Nexia. In case you require technical support, you’ll be able to contact Nest by phone as well as on their social media accounts. You can also check their website as they have helpful support articles regarding a Nest Protect purchase, product control, and installation among others. An excellent alternative to the Nest Protect is the Onelink AC10-500 Smart Smoke and CO Alarm from First Link, which is an outstanding product for any 21stcentury home. Like Nest Protect, it is user-friendly and it is capable of detecting both smoke and CO2. But, unlike Nest Protect, Onelink can integrate with Apple HomeKit seamlessly. Of course, the device will work well with the mobile app of First Alert. With its quality construction, you can expect the product to last a full decade. Like all smart smoke detectors available for purchase, you will hear loud blaring sounds when Onelink AC10-500 detects any type of danger. It stands out from its competition as it comes with an extra voice alarm, which will play through the speaker of the device. It will tell you what it has detected as well as its location. If several detectors are networked together, they will also produce voice alarm sounds so the entire house is notified regarding the problem. When you are away from home, you will be notified of an emergency through the Onelink app, which is convenient as you will need to contact your local emergency service provider to deal with your situation. As for the Onelink AC10-500's setup, it only took us several minutes to mount and connect the device to a power source. If you will be installing several smoke detectors, you’d be able to connect all of them via Bluetooth or Wi-Fi, which allows the devices to provide a comprehensive coverage. In order for the smart smoke detector to work properly, it has to be hardwired into the electrical grid of your home in order to provide it with an uninterrupted power supply. The device has a 10-year battery that is sealed, and it is the backup power source in case of a power outage. The Onelink AC10-500 has a battery powered version as well which is the DC10-500. The AC10-500, like mentioned earlier, is compatible with the Apple HomeKit, which is a platform that is designed by Apple for networking devices like motion sensors, smart plugs, smart locks, thermostats, and light bulbs. You will be able to control all the devices including your smoke detector using the Apple Home app for a full home automation system. The Onelink app of First Alert will also let you control, monitor, and test your smart Wi-Fi smoke detector. Compared to Apple Home, the app isn’t as comprehensive, but it will let you connect to your alarm. Apart from giving you the ability to track the carbon monoxide levels and smoke in your home, the device will let you track the temperature and humidity level of your property. While there’s an Android version of the First Alert Onelink app, it doesn’t work with Onelink smoke detectors. First things first: the last product on our list, Leeo Smart Alert Smoke/CO Remote Alarm Monitor, isn’t just a smoke and/or carbon monoxide detector. 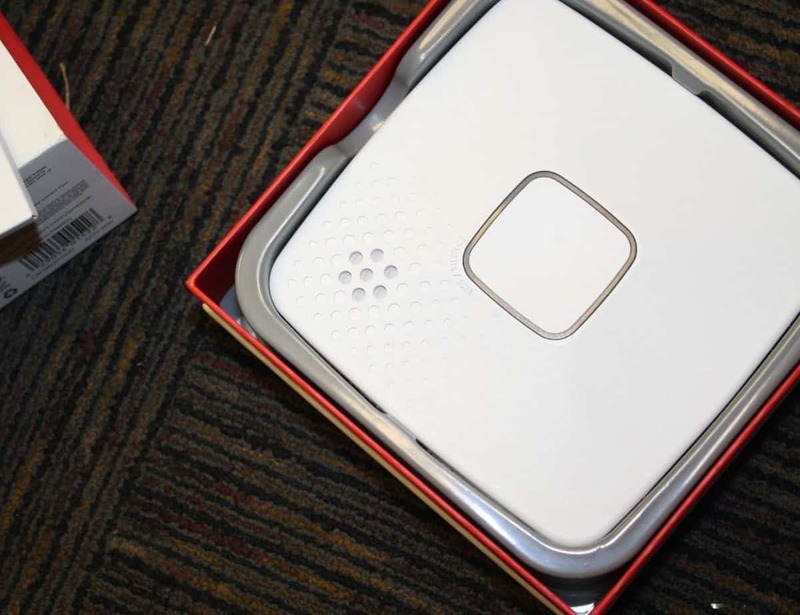 If you take away its connectedness and smart features, it is more of a nightlight than anything. But, it doesn’t just light your way during nighttime as it also listens to smoke and CO2 alarms you’ve already installed in your home. So, when an alarm in your home goes off, it will alert you when you aren’t home by sending your mobile phone notifications. 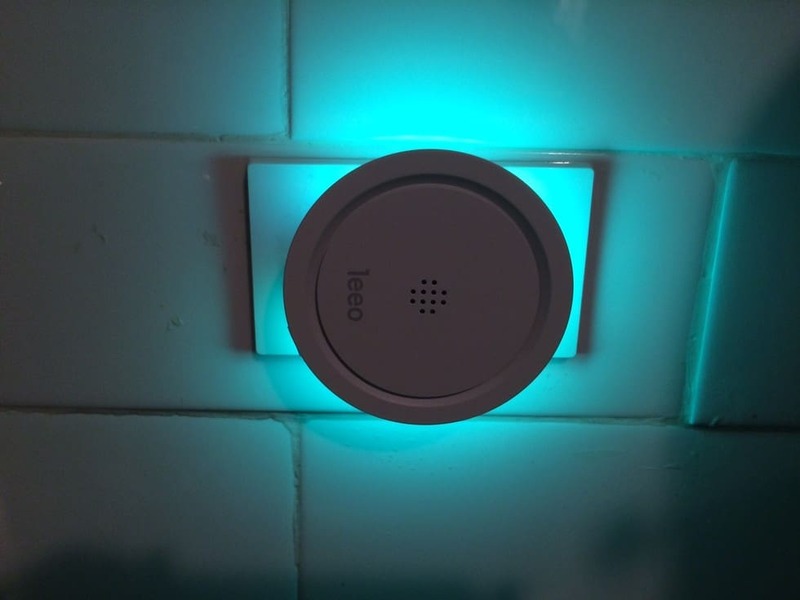 If you have the traditional smoke detector and it’s functioning properly, you don’t have to replace it as you simply need the Leeo Smart Alert Smoke/CO Remote Alarm Monitor to convert it into a smart smoke detector! What's great about the device is that it won’t just send notifications, it will also call your phone to catch your attention. As you need to call for help when the alarm goes off, you won’t have to remember all emergency phone numbers as the mobile app of Leeo will provide them to you! This means all you need to do is press Call. Of course, you will be given the option to dismiss alerts through your mobile phone. In case you’re not able to dismiss alerts yourself as you’ve failed to notice them, the system will call your close friends and family members so they can respond to emergencies in your stead. For now, it’s only available in the US as it needs a 10-digit mobile number and a US home address. We hope the above review has helped you in your quest for identifying the smart smoke detector you always wanted. Nest is the clear winner but as you might have come to expect from us, we only pick extremely good models to even compare, in other words only the three top models out of 60 reviewed has made the final cut. Having said that, you will not go wrong with any of the above three. As always, let us please drop a comment to let us which one you decided to go for.